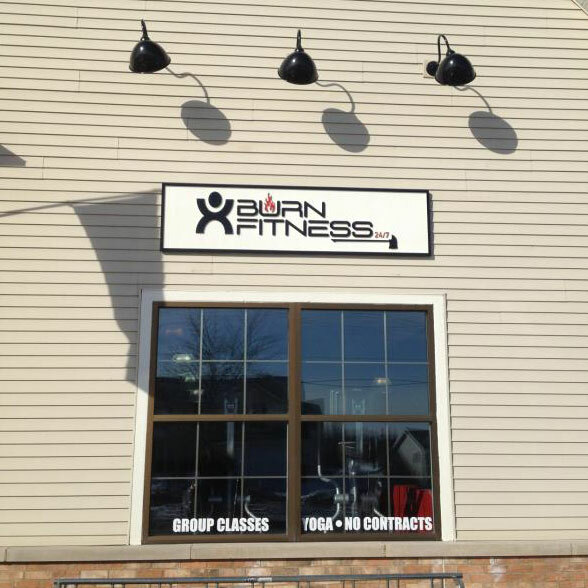 Welcome to Verona's premiere health club. Our experienced trainers and state-of-the-art fitness equipment are only a few of the things that make Burn Fitness 24/7 so unique. Our spacious club, incomparable amenities, and comfortable atmosphere makes getting fit a truly inspiring adventure. We offer a wide range of private and group classes, all professionally designed and led, that target your unique needs. You will not be lost in a crowd. Our class sizes are limited and offered frequently, enabling our professional trainers to spend the time necessary to maximize results. We offer private classes in weight-training, nutrition, and cardiovascular endurance. Our group classes include Pilates, aerobics, yoga, Zumba, step, hip-hop, and tai-chi. New classes are added all the time.